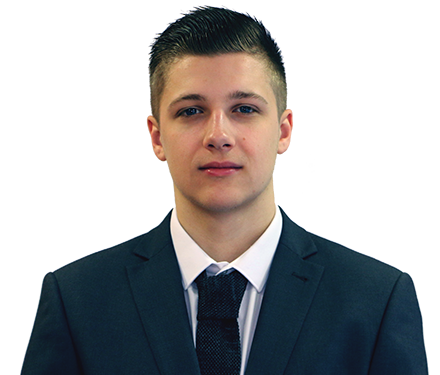 Cameron first joined Angels in December 2016, joining the team fresh from sixth form. At sixth form he achieved A-levels in business, finance and ICT – three disciplines he has been able to put to use in his role as account manager. In his spare time he enjoys sleeping and going to the gym, although not at the same time! His main likes include cars, food and skiing, and his dream destination – if he could jet off anywhere this time tomorrow – would be the delights of Australia.